The School of Artisan Food is committed to teaching people, whether complete beginners or professionals brushing up their skills, to handle artisan produce with care. 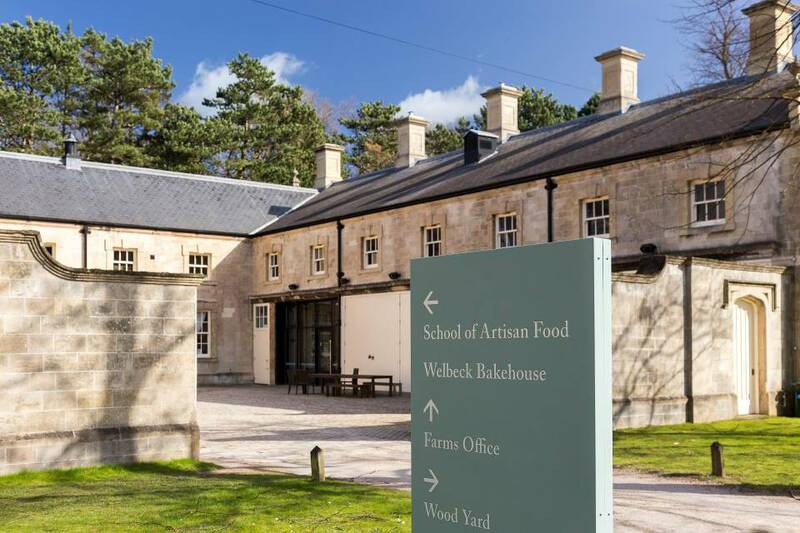 Located on Welbeck Estate in the stunning scenery of Sherwood Forest, The School of Artisan Food’s very setting lends itself to learning about artisan food. Although it’s technically hopped over the border into Nottinghamshire, the Yorkshire Food Guide support its ethos, that precious artisan knowledge should not be lost and should be available to learn as a skill. Alison Swan Parente, the Founder of The School, ‘wants everyone to have the opportunity to understand food provenance, be adventurous about what they eat and to be confident and creative around food’ – a concept we can all get behind with the artisan food movement exploding in popularity as more and more people seek out food with provenance and quality. 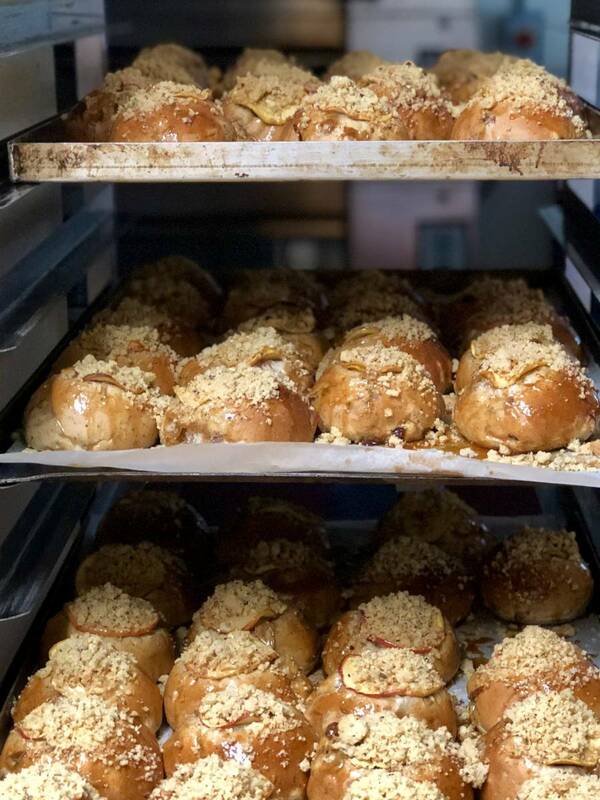 ‘Artisan’ is a term used to describe food produced by non-industrialised methods, often handed down through generations but now in danger of being lost. The school is keen to hold on these precious food prep and cooking methods, so teaches its students with passion that the love of good food may continue through the generations. For exceptional teaching, the school has recruited the very best artisan producers and practitioners from around the world – but don’t feel daunted if you’re a complete beginner as they have ensured that courses are accessible and informative for everyone. 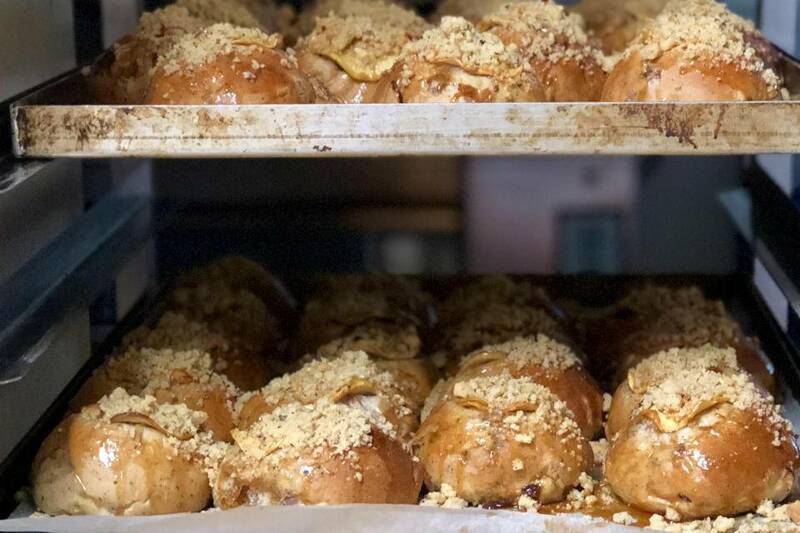 To mark a decade of The School of Artisan Food, a new degree course is offering the UK’s first Advanced Diploma in Artisan Baking, accredited by FDQ. This six-month, full-time, intensive course is the equivalent of a foundation degree level qualification. It combines practical, contextual and business training for a well-rounded qualification. As well as the new degree courses, the school has a wide range of classes available in all different fields; from French baking to cheesemaking to food photography. The school champions the fact that artisan producers should understand and respect the raw materials with which they work. With the school being particularly concerned with understanding the produce as well the actual cookery skills, students will leave with ample knowledge of their field as well as having enjoyed a friendly and fun experience! Slice apples into 3mm thick slices. Place on a lined baking tray and bake at 80°c for 3-5 hours with the door slightly open. Dry until slightly leathery. In a pan, gently warm the milk then stir in the fresh yeast before adding the bread flour. Mix by hand with a wooden spoon until evenly mixed. Cover and leave overnight (or least 12 hours) in ambient temperature. This can be made in advance or on the day. Sieve the flour into a bowl and add water, veg oil and whisk until smooth and shiny. Place into polythene piping bag and use when required. By hand or using a spiral mixer, mix together the milk sponge, bread flour, fresh yeast, salt, water, and egg. Mix in the butter and honey and then add the fruit and mixed spice making sure everything is evenly mixed. The dough should be soft to touch. Place the dough into a lightly oiled container, cover with cling film and leave to ferment for approximately 60-90 minutes or until the volume has doubled. Tip the dough onto a lightly floured surface and divide into 16 even amounts of dough. Shape each one by hand into a bun – SEE BELOW VIDEO EXAMPLE. Place buns close together on a lined baking tray in groups of 4. You may wish to use two baking trays. Leave to prove at approximately 30°C for 1 hour. Taking your pre-filled piping bag and snip a small opening. Pipe the crossing paste over the buns. Bake for 12 to 14 minutes or until golden brown. When baked, glaze the buns with honey. You can loosen the honey with a little hot water if it is too thick. Place 2 or 3 dried apple slices on top of each bun.